BevMo’s website was hacked! 14,579 customer’s credit card information along with other personal information has been compromised. 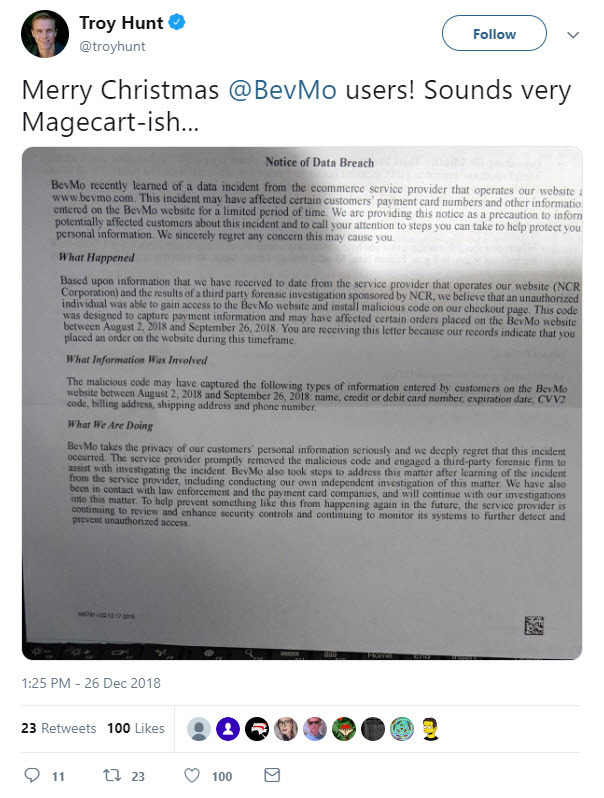 BevMo is notifying thousands of customers about a data breach involving the Concord-based company’s website. 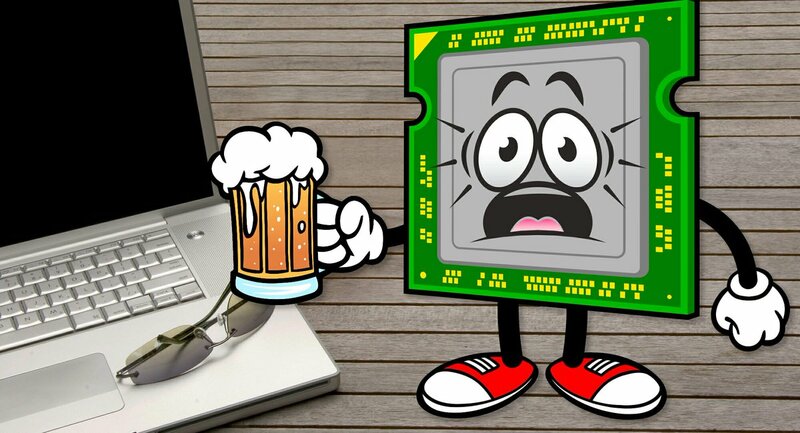 Tamara Pattison, BevMo’s Chief marketing and Information Officer, confirmed the breach after the holiday season. Pattison said hackers gained access to credit card information and other personal information for 14,579 customers. 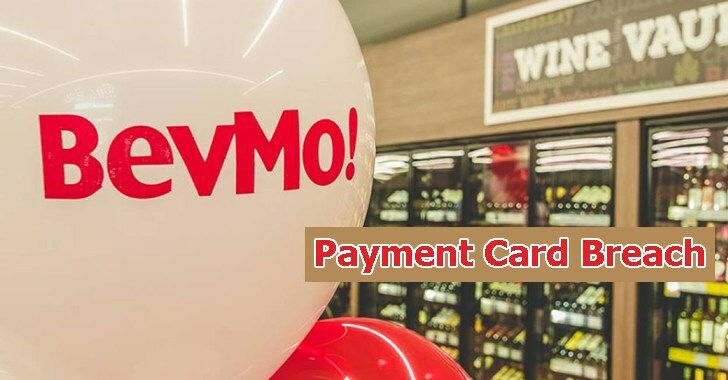 A disclosure BevMo filed with the California Attorney General’s office on December 14 indicated that hackers were able to obtain names, credit/debit card numbers, expiration dates, security codes, billing addresses, shipping addresses, and phone numbers. The breach took place between August 2 and September 26, 2018, the company said.